A simple design and fun graphic for the perfect kid goggle. 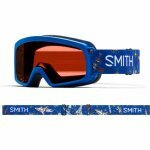 A smaller frame to fit your young skier or rider perfectly! The lens is finished with Smith's Fog-X technology to keep them fog-free. 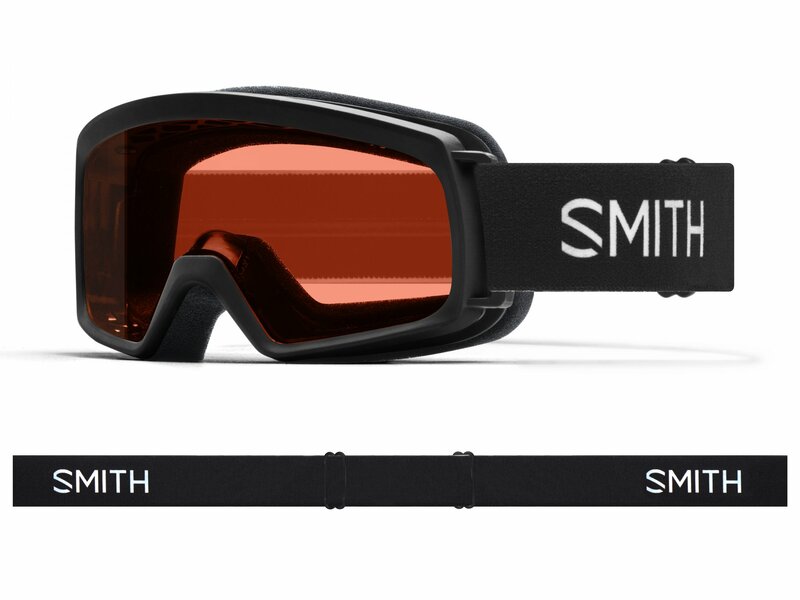 Goggles that perform really well without breaking your bank, the Smith Rascal.